A convenient opportunity to live and work in the heart of Kingston with a unique property, which is zoned residential with commercial use. 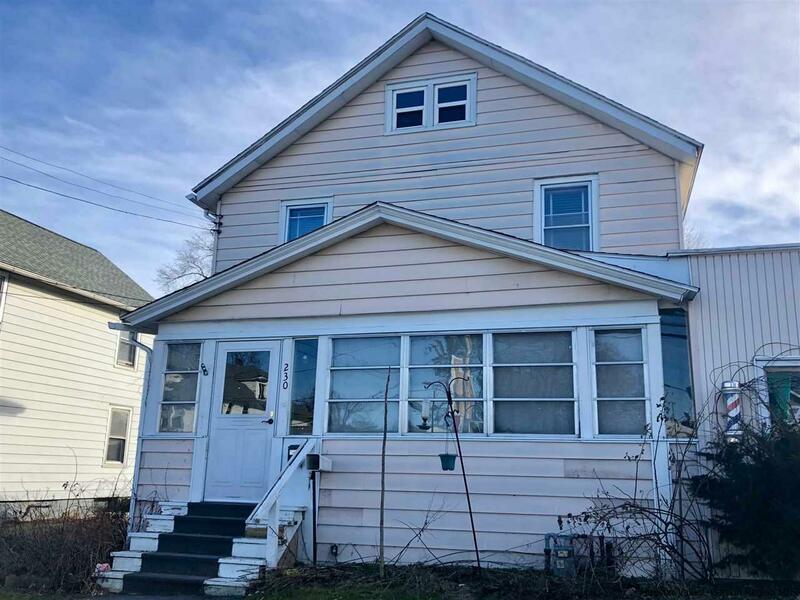 This 1920's two-story home with all original woodwork and hardwood floors has an attached professional space for an attorney, physical therapist, hair salon, etc. New roof and new condensing boiler unit which was recently hooked up to natural gas. The city of Kingston recently upgraded the municipal water and sewer lines too. Needs TLC, but well worth it at the bargain price of 85,900!